Walk into the baking section of even the most average supermarket today and you will probably find more oils than you probably know what to do with. 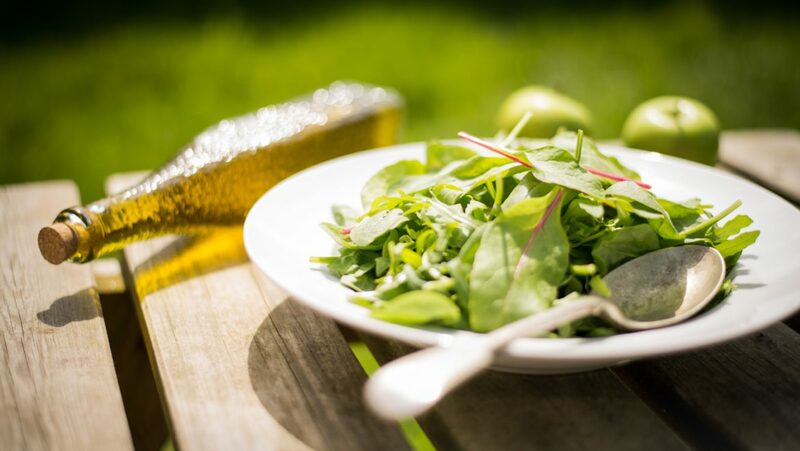 The range of nut, seed, fruit, and vegetable oils in natural food stores can be truly intimidating to the average home cook or even the experienced gourmet who hasn’t found a reason to venture beyond olive and vegetable oils. When cooking with plant-based ingredients, variety is your friend! Oils provide essential fats to give you sustained energy, facilitate brain function, and help the body absorb vitamins. When used in excess or heated beyond their temperature range (see the section on smoke point below), oils can increase your risk of heart disease and even cancer. So get to know this pantry staple. Each type of oil has a distinct profile and should be used at specific temperatures. 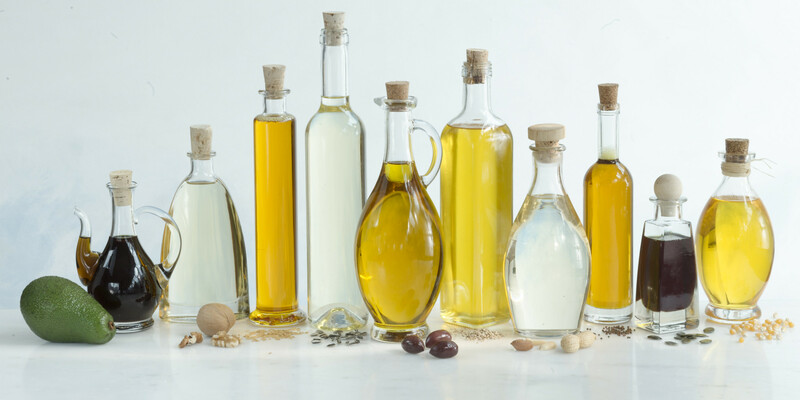 It is important to understand the differences between oils to make the most of their nutritional value and know which oils are best suited for certain kinds of recipes as well. 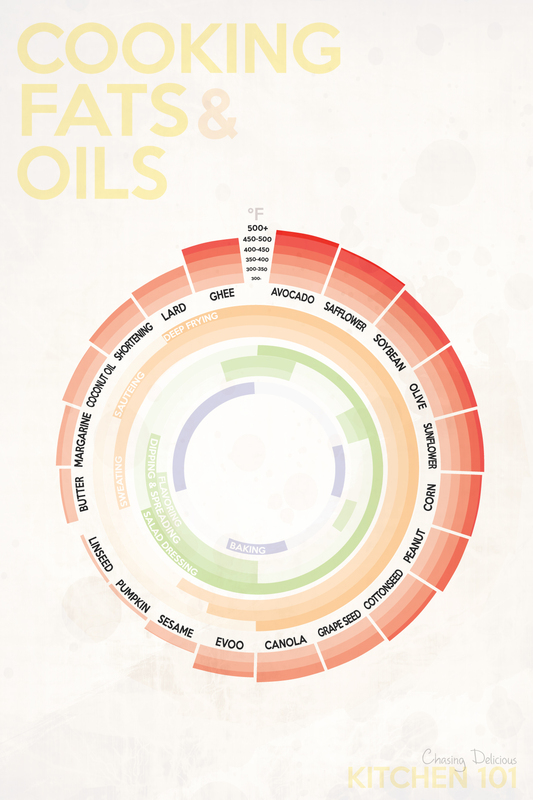 Oils widely available today include avocado, canola, coconut, corn, grapeseed, olive, peanut, safflower, sesame, sunflower, walnut, and the ubiquitous vegetable, to name a few. Keep in mind that cheaper cooking oils are often a mixture of ingredients, especially vegetable oils, so check the labels of your favored brands to see what’s really in them. Mixtures aren’t necessarily lower quality, but their ideal cooking temperature will be different than pure alternatives. Many varieties come in refined or unrefined options as well. Think of unrefined oils as unprocessed – they are often more flavorful than their refined counterparts and are higher in nutrients. However, unrefined oils must be cooked at lower temperatures than refined oils. Why smoke point matters: An oil’s “smoke point” is just that – the temperature at which it begins to smoke when heated over a flame. Research has shown that heating unrefined canola oil beyond its ideal cooking temperature releases fumes that increase the risk of lung cancer. 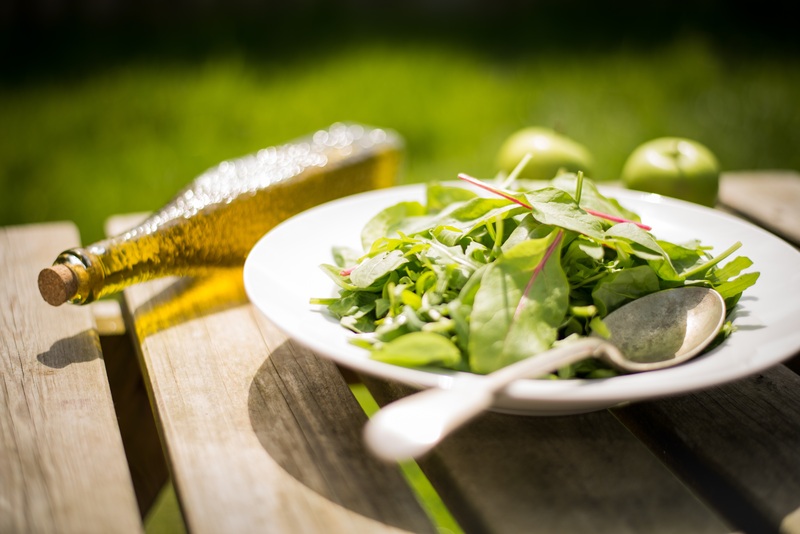 Expeller or cold pressed oils, which are extracted in a way that best preserves nutritional value, also lose much of their flavor when heated beyond their smoke point. The following quick guide is true for most oils of the listed variety, but check the label of the oil you are cooking with to confirm its ideal cooking temperature (check out this article by Organic Authority for more details). Storing oils at the proper temperature and with their expiration date in mind is just as important as cooking with them at the proper temperature. Yes, oils expire (as do nuts and seeds : the same principles apply to safely storing these healthy snacks). Heat and light can degrade oils which is why they are often sold in dark containers. Whole Foods recommends keeping oil refrigerated to maintain maximum freshness, but storing bulk containers sealed tightly in the basement or a cool cupboard is fine too if you need to save on space. You know your oil has gone rancid if it smells and tastes bitter. Don’t immediately assume your oil is bad if it’s cloudy though. This happens to some oil as it cools, especially olive and coconut oil. Try it out You might be surprised by the substitution possibilities of replacing animal fats like butter or lard with healthier alternatives like coconut oil. Although it takes some time to get used to the different melting temperatures of certain oils (coconut melts at 76°F, so it will start to soften when you work with it), you can pretty much make anything with oil that calls for butter. This recipe for Coconut Oil Pie Crust from Whole Foods is a great example of what you can do with a little bit of oil and imagination. I am an Urban and Regional Studies student at Cornell University, a certified Samarya yoga teacher, and an explorer of new places. My academic interests surround analyzing social change through architecture and the impact of creative production on urban humanity. On a Saturday afternoon, you will likely find me out on a run, building my next bicycle, or sketching on a street corner. I became a guest blogger for the Veggie Challenge as part of the work exchange program at the Lotus Feast house in Toronto (many thanks to Steve for a great experience). I support the sustainable objectives of maintaining a plant-based diet but remain conscious of cultural food practices and am interested in blending the two approaches in cooking. What to serve someone who hates vegetarian foods?